The former National Publicity Secretary of the Peoples Democratic Party (PDP), Chief Olisa Metuh, who is facing money laundering charge before the Federal High Court in Abuja, on Monday said he Supreme Court struck out his appeal on technical grounds. Metuh, who spoke through his counsel, Barrister Ben Chuks Nwosu, in a statement on Monday, said the Apex Court did not determine his appeal, challenging the dismissal of his no-case submission by Justice Okon Abang, on the merit. 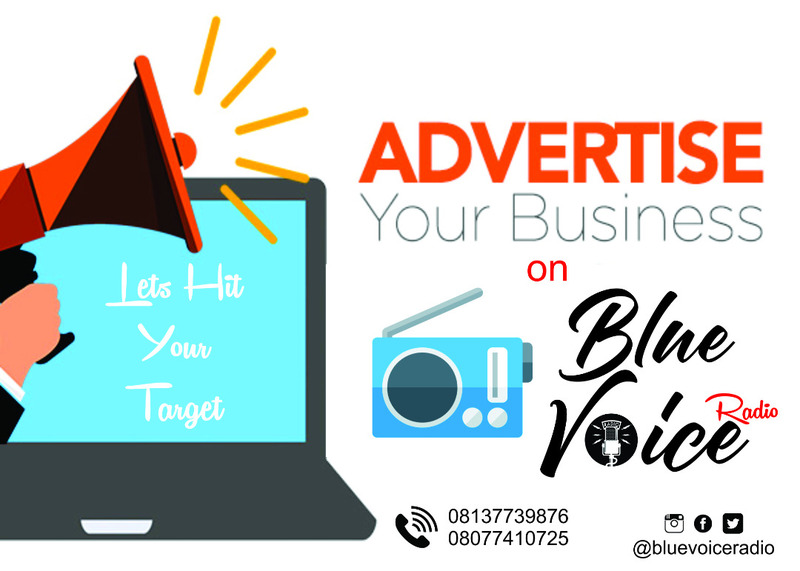 “Whereas our client retains the legal right to comply with the Supreme Court’s decision by seeking leave to appeal so that the matter can be heard on its merit, we are more eager to continue with the defence of the substantive suit; as this is the fastest way to prove his innocence. “However, more important to our client and his family right now is his health challenge and the treatment of his worsening spinal chord ailment. We are following all lawful ways and means to ensure that he receives appropriate medical treatment, especially against the background of recent events that clearly put his life in danger. “We restate our complete faith in the laws of our land, confident that truth, justice and equity will prevail in the end,” the statement said. 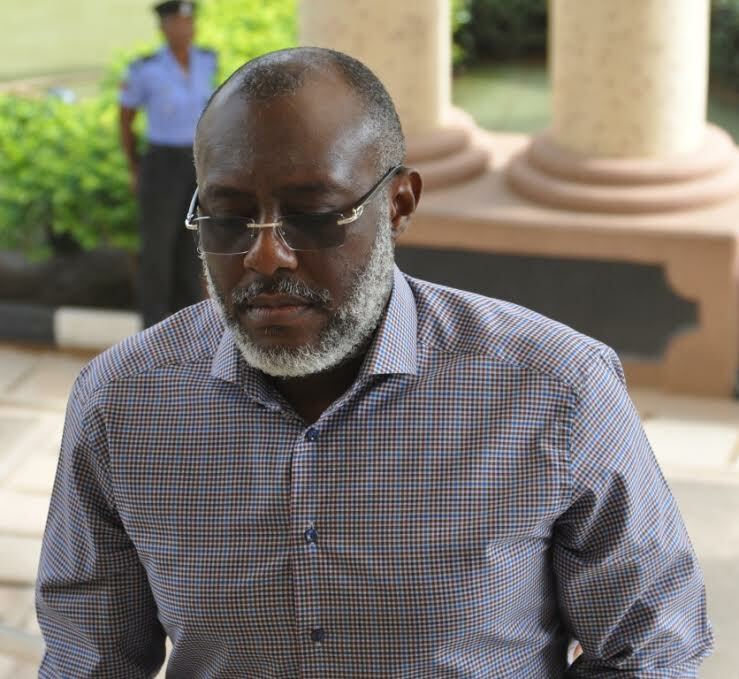 The Supreme Court last week held that Metuh faces his trial before the Federal High Court in Abuja , in the N400 million money laundering charge preferred against him by the Federal Government.